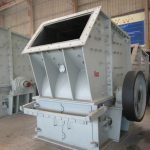 The crusher is suitable for crushing medium hardness limestone and similar minerals. High crushing ratio and low energy consumption. 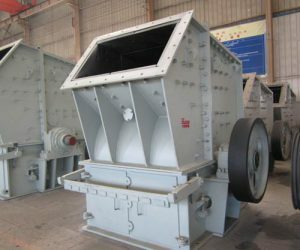 Suitable for crushing minerals mixed with viscous earth, such as clay.